I have been blogging for about four years. This income does not include what I make on my other websites or from teaching other people how to blog, it’s strictly from my parenting site! I work from home, with four kids, so my hours a day vary greatly from 1 hour to 8 hours, depending on what kind of day it is (preschool day or home day, sports practice or not, early bedtime or late bedtime). My husband works from home, too, on his blog and mine, so he helps me to take care of the house, meals & kids. We work as a team in everything we do! I write a lot of books and I give a 50% affiliate fee to anyone that sells them. This helps a lot. I started a blog. Yep. That’s what I did. 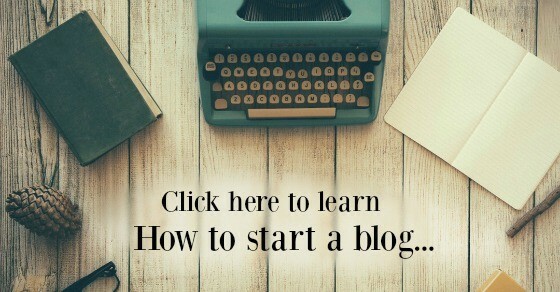 You can jump right into starting a blog here (in 2 minutes). 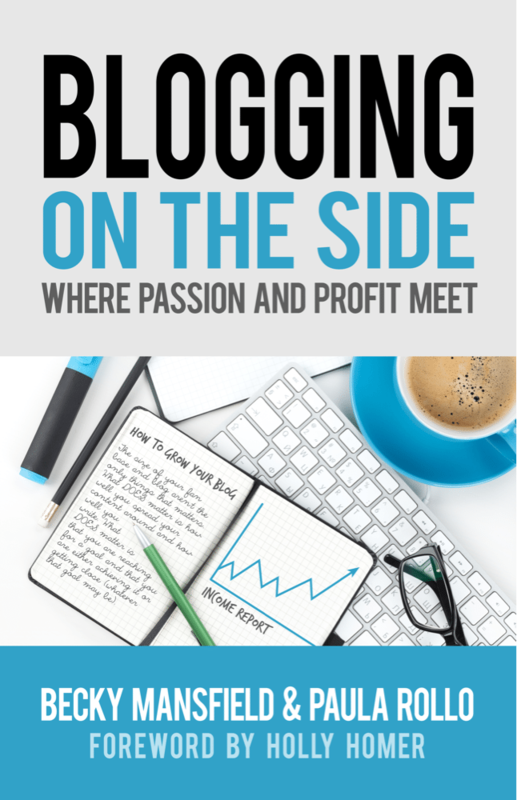 If you want more details, you can buy our book about starting a blog here. I write books that sell a lot. It varies. I self-published all of my books and that allows me to keep a bigger profit. I highly suggest everyone write a book. 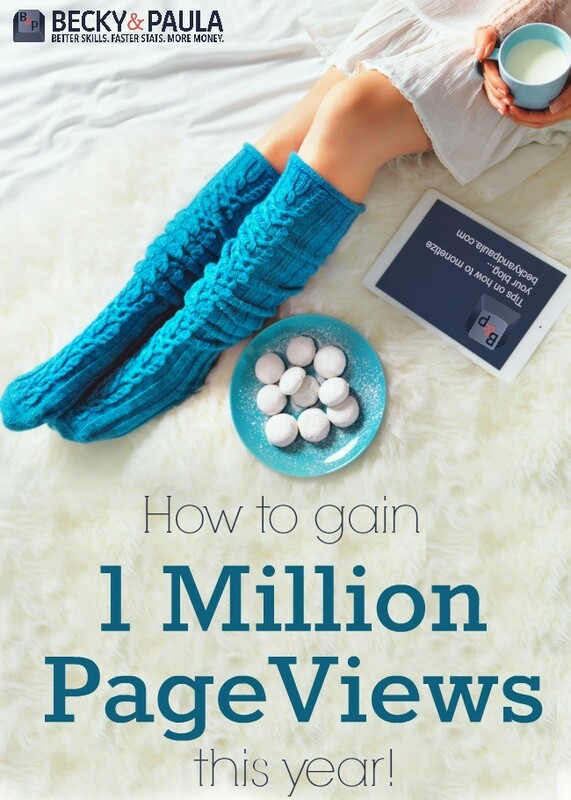 Find your very best post (highest page views) and turn it into a book. Here is a post that covers everything about writing a book. Here are our blogging books that you can sell (you get a % of the sales) and here are my books that you can sell for a 50% affiliate fee. I swaps guest posts for book shares. I will ask someone with more Facebook fans than me to promote my book (using their affiliate link) in exchange for guest posts on their page. For my blog, I often have posts that go viral. I write what I would want to read and then I share that post. Most of my posts do well because people want to read it, too. That helpful hint that you do at home? Share it. That wonderful parenting Ah-Ha moment? Share it. I write sponsored posts. This means that companies reach out to me and ask me to talk about their product. They send me the product and they pay me money to write about it. I used to make $50/post my first few months. Now I make $1800 or more for my posts. I have ads on my website. I am an affiliate of many companies, like Etsy. I make a lot on affiliate sales. I sell on Facebook and in my posts, by showing my favorite things. and I do a lot with Craftsy because they offer freebies for my readers. I pin a lot. I use Board Booster to pin. It is a game-changer for me! I spent about 4 hours one day setting Board Booster up & I never had to do it again. Well- once a day I go in & pin my new pin for the day. I send out e-mails. Every week. These e-mails have links to a lot of different books and products that my readers can buy. They have links to posts that they can read. I use Convert Kit and I love it. If you combine the women of Bloggers Tell All, they are making millions of dollars in revenue each year, with around 25-30 million page views a month. It can be done. They are the proof. Related: SIGN UP FOR OUR BLOG TIPS WITH OUR NEWSLETTER HERE. Try to include an affiliate link in every post (not sponsored posts). I use my Facebook page to promote those affiliate links, too. You can pin your affiliate links by doing a roundup of them & pinning from there. Example: 20 best birthday gifts for your one-year-old Link each one to an affiliate link & you can pin all of them. It will bring the Pinterest readers to you & they can go to the store from there. 4- Mommy, will you lay with me? 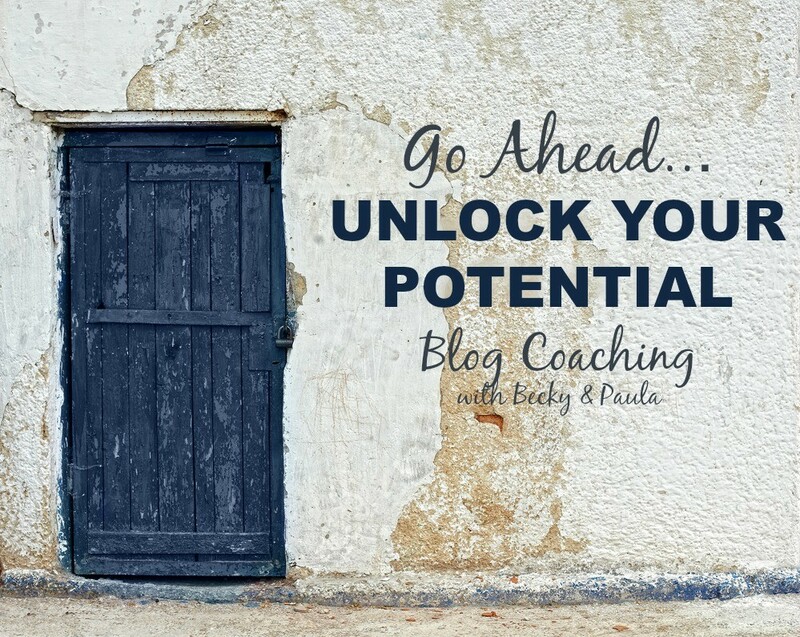 If you are trying to grow your blog and feeling stuck, Paula and I offer blog coaching. We will go over your site and social media with you and show you where you are doing great and what you should focus on to grow. It’s one of our favorite ways to help bloggers! If you are wanting to get serious about your blog this year and connect with other bloggers join our facebook group. You can ask questions, network and share your goals! Previous Post: « How Google sees your blog – Get noticed by Google with these 5 tips! This is so inspiring! I love the transparency and the breakdown and I’m so proud of you! Which is funny to say since I’m making way less. But I love seeing you work hard, help people, and make money! Thanks for sharing this and for sharing links to me too. Love working with you! Almost thou persuadest me to be a blogger! (I do plan to at least be an author this year.) Your readers can also learn from you and other uber-successful bloggers in the BlogPreneur course launching Feb 10! Hi Becky, this is so so helpful. 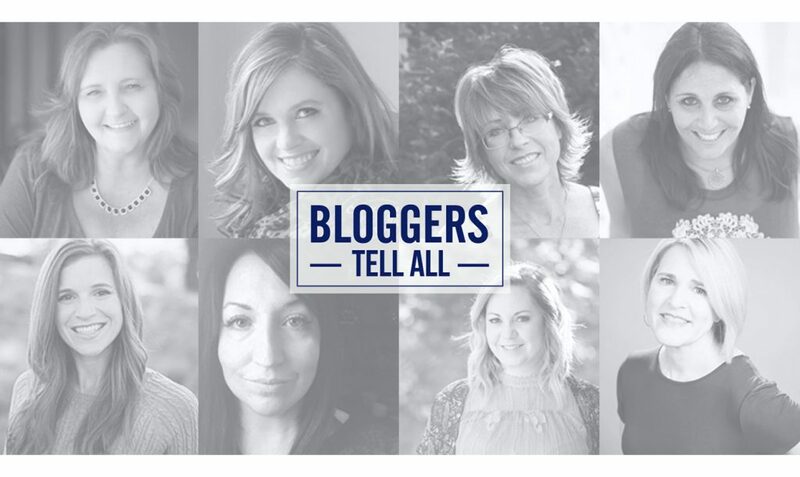 I even put together a roundup of $100k a year bloggers and their tips and included you! http://www.thewriteathomemom.com/6-bloggers-make-6-figures-year/ Congratulations for getting to this point. Your journey is an inspiration. Even if we are not blogging for money in the first place, you influence us in a very positive and optimistic way! 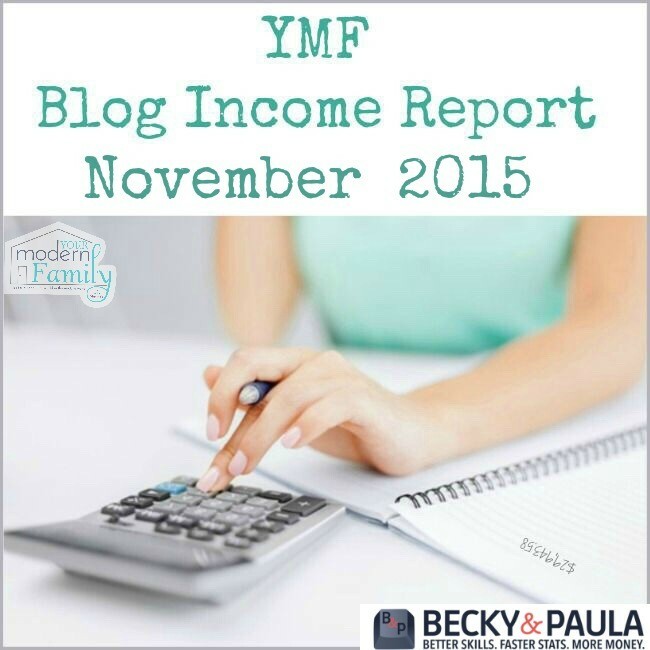 Your blog is nice, and has a lot of advice,plus your income reports are great! Thanks for sharing this information. @Nefeli if you only see what you pin that means you’re not following anyone else on Pinterest. Like other social media platforms, you have to start by following others. Just follow boards on topics that interest you and repin pins that you really like. Scroll down to see similar pins and follow the boards they are pinned to. Eventually, you’ll get people who will follow you too, just to see the awesome stuff that you’re pinning. That’s when your pins will start generating some traffic.